Download and listen to Episode 81.5 right here! Agree with us? Disagree? Either way, you can discuss this episode with us and other listeners on the official WEE Studios Subreddit! 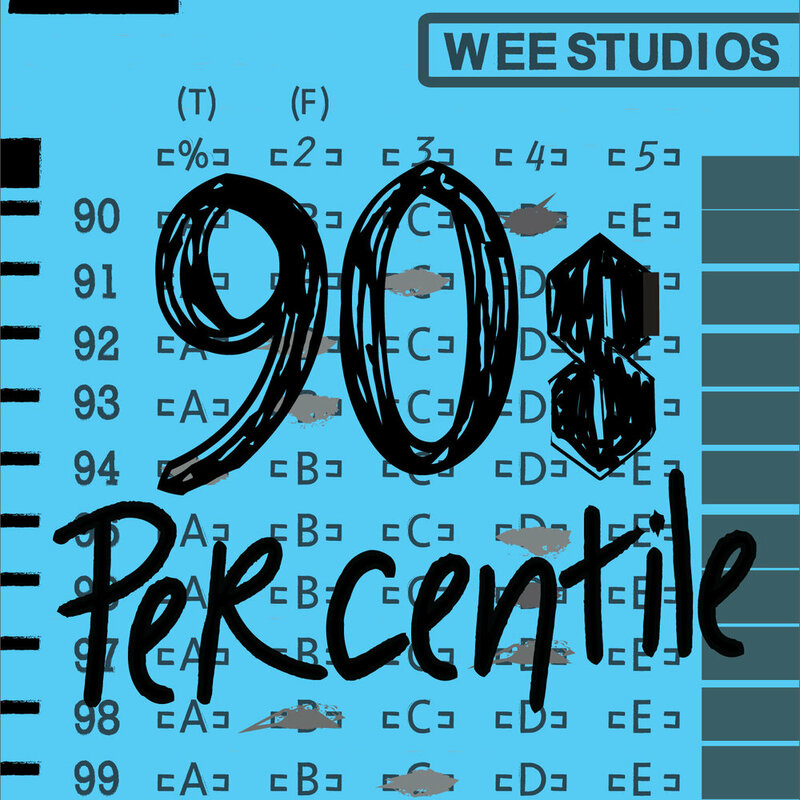 And you can help support 90s Percentile by clicking RIGHT HERE to shop on Amazon like you normally would and help us keep the podcast free! Or just visit amazon.weepodcast.com! Have a 90s Topic for us to put into the Random Topic Generator? Submit them here! If you like the show, tell a friend, or an enemy, and leave us a review on iTunes! A future 90P guest may read it on the air!